How Can I Tell if a Font is Available as a Web Font? 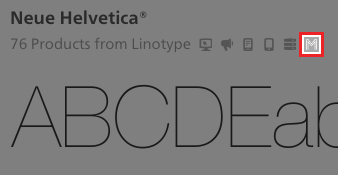 How Can I Tell if a Font is Available Under Monotype Library Subscription? 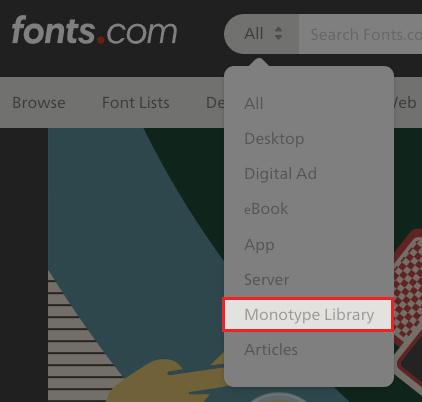 There several ways to determine if a font is available through Monotype Library Subscription. First - in the search terms you can set a filter to display fonts only available through the subscription. Second - under search terms or family pages you can see a "M" logo next to it's available use listed. 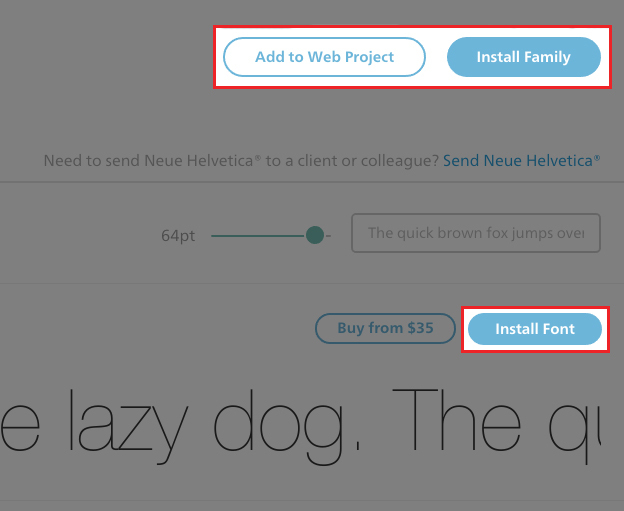 In search you can select "Preview" on a roll over which displays the ability to install or assign a font to a web project.